Thank You for music and songs of the Heart! You are sooo Divine! 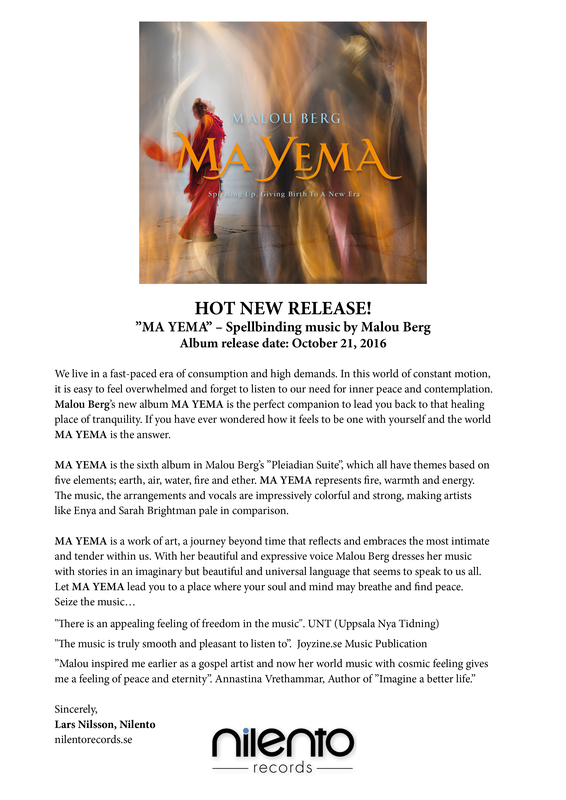 MA YEMA is the 6th album in “The Pleiadian Suite”, with songs to relax to, or get energized by, create peace and quiet, to feel good. Feel-good music 🙂 It began with HOYA, with the element of Earth, Body. Followed by OMINE, Heaven, Soul. The third album in what was expanding into av suite of albums: “The Pleiadian Suite” was AMAONA, Water, Emotions. Coming next was ALIGNMENT, Ether, Intuition. BREATHE OUT, an alternative Christmas album with songs from the earlier albums in new arrangements, came after that. With MA YEMA, Fire, Energy, the albums focused on the elements in “The Pleiadian Suite” is concluded. We have gone full circle! It isn’t the hot, devastating, destructive fire that we meet in MA YEMA, but the warm, embracing and life giving. The origin to MA YEMA was that I wanted to record a longer piece of music, at least 20 minutes long, that would be like an inner journey. Together with Xavier Desandre Navarre on percussion and Thomas Hellsten on keyboards, we picked up the way we recorded on Alignment.., where the music was created the moment Lasse Nilsson hit the recording button. We had nothing to hold on to, no structure, no melody, no lyrics, no form and no initial idea. The songs were born right there and then. My vocals are the original ones, I haven’t re-recorded or repaired anything of it. But what we did do, we added choirs and some other instruments afterwards. expanded the sound. From “Spiral”, as we titled the little more than 40 minutes long inner journey, we extracted some of the parts or songs, that would work stand alone, on their own. And recorded a couple of more songs. Tada! Ma Yema was born! 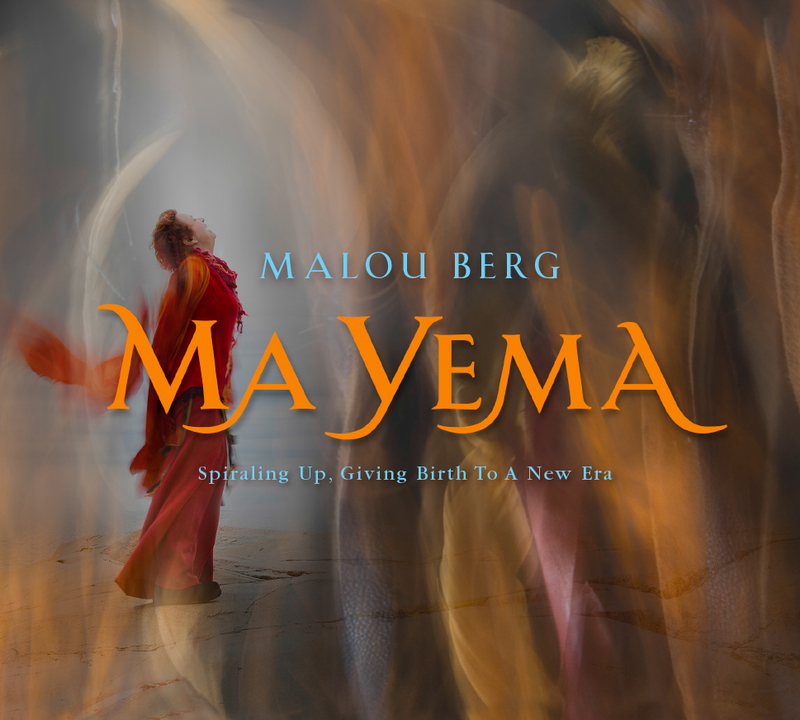 Ma Yema was recorded already in 2012, and mixed in 2015, but besides that it was a non-active project. My personal life was so demanding during those years and I had no energy left for anything besides that. Ma Yema had to wait for better times to come. And better times.. they arrived in 2016. I have gone full circle. All element now has their own, designated album and I have returned to the same place I started at, but a little higher up in the spiral. Spiraling up! I ANO (Expansion) was originally the second part of SPIRAL (a 40 minutes long inner journey). But we realized that the song could work on its own, and so it became a part of the album MA YEMA. In Spiral, I ANO (Expansion) is about the beginning phase of life, when the seed is rooting itself, expanding, gathering energy, getting more substans or more body. Life is pulsating. The new life is in a state of growth. When I was visiting Big Island, Hawaii, a little musical phrase landed in me and I brought it with me to the recording of “Spiral, an inner journey” with the percussion player Xavier Desandre Navarre and keyboard player Thomas Hellsten, sound engineer and co-producer Lasse Nilsson at Nilento Studio. (Besides Spiral we also recorded a couple of other songs and one of them was OmaO (Earth). Those “besiders” plus 3 songs from Spiral finally ended up in the album MA YEMA.) And how we tried, tried and tried again, to get into this little phrase, get out of it, develop it, expand it, flow with it, trying different approaches,.. make it work and flow somewhat close to how I heard it inside of me. As we were trying to find the way for this phrase, that inner hearing got more and blurry and finally I lost it completely.. And what ever way we played it, well it was not working. The melody fell to the ground, laying there like a zombie. When the percussion player Edo Bumba came to the studio for a session together with us, we did a last attempt. But no, no, NO! The phrase wouldn’t approve. That’s the way my songs and melodies usually behave when they don’t like the musical clothing I am trying to squeeze them into or surround them with. And this no was a MEGA-NO!!! Yack! Horrible! Never In My Life That I Will Agree To This!! FORGET IT!! 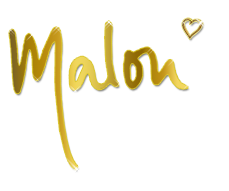 Lasse said, “Malou just drop that idea, it won’t work. Let’s create something else, something new”. Said and done. And in the moment I gave it up, instantly the flow was there, powerful and mighty. It just washed all over us, pumping up the gas.. It was like riding on gun powder. All we had to do, was to follow the flow, saying Yes! to the music that appeared, welcome. come in! And somehow, that little musical phrase sneaked into the song – smart little phrase – 😉 but now it had changed from minor to major! Omao (Earth) is not altered in any way, nor repaired or shortened. From the first little tone, until the last one, it is intact, this is exactly how it arrived. What we have done afterwards, is adding choirs, strings, some more percussion and keyboards. Glorify it, expanding the sound. That’s all. I have dedicated Omao (Earth) to Hawaii, as Hawaii has a big place in my heart. It is my Heartland. When we recorded the long piece “Spiral – An Inner Journey”, we also recorded a couple of songs that happened to arrive during this recording, but didn’t belong in Spiral.. and A Meia To (Ocean) was one of them. For quite some time I didn’t know what to do with these outsiders, meaning the songs outside of Spiral. They were too few to form an album on their own. And they didn’t pair up with my ballads. I didn’t even have a name for this poor song, until some years later (yep you heard me.. years passed by for this song without a name). When it finally was named, I wasn’t quite comfortable with having a song about the ocean, a song obviously belonging to the Water element.. in an album focused on the element Fire. It just didn’t seem right. But it queezed itself into the album.. together with 3 parts from Spiral (I ANO (Expansion), MA YEMA (Birth), SOLA ME, and the other two outsiders: WATER (what? one more! So much water in this Fire-album) and OMAO (Earth). Together they formed the album MA YEMA. SOLA ME was originally one part of “SPIRAL – an inner journey”. It was the ending song, the release, the out-breath, the stillness and peace that comes after giving birth. All is well. And peaceful. And I felt that it would work the same way here, on MA YEMA. After all the energetic songs, comes the peaceful ending.. with SOLA ME!